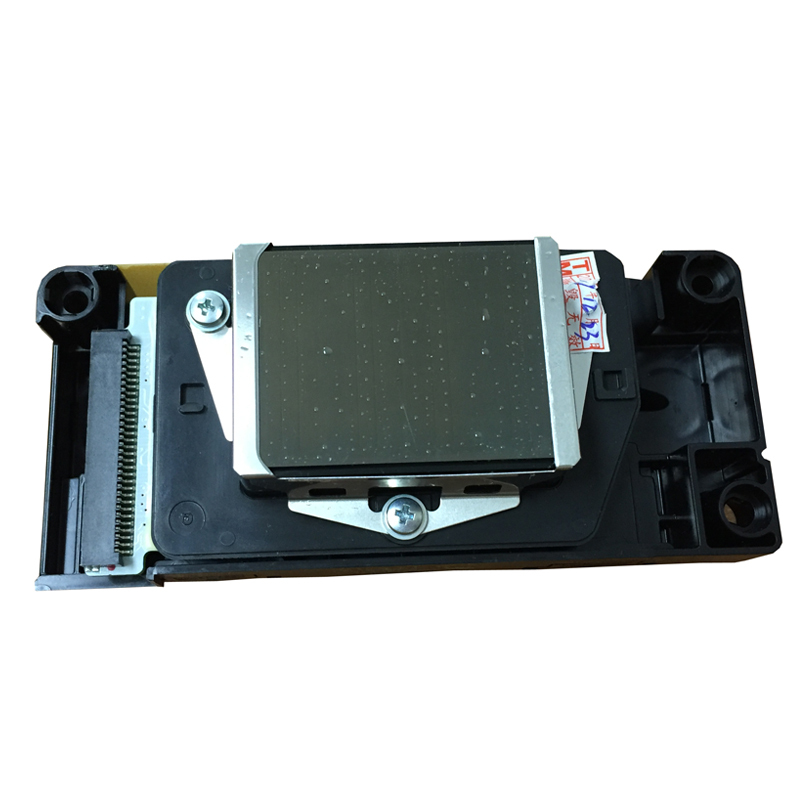 IT\'S VERY VERY POSSIBLE THAT AFTER YOU INSTALL A PRINT HEAD, IT DOES NOT WORK, AND THE REASON IS POSSIBLE THAT YOUR PRINT?MAIN-BOARD?BURNS THE PRINT HEAD.IT\'S VERY POSSIBLE, WE HAVE 10 YEARS EXPERIENCE IN PRINTER FIELDS, AND WE KNOW THIS OFTEN HAPPENS. SO IF YOU MEET THE PROBLEM, WE WILL ARRANGE THE FULL REFUND TO YOU,WE CAN LOSE MONEY, BUT PLEASE DON\'T LEAVE A NEGATIVE FEEDBACK. IT\'S MAYBE OUR fault OR YOUR PRINTER\'S fault. ?